There’s something so unsettling about little kids in horror movies. In real life, kids can be a little weird, but in horror movies, their creepy little eyes and weirdly small hands can cause nightmares for days. So if you weren’t planning on sleeping later, here’s what your favorite horror movie kids have been up to lately! 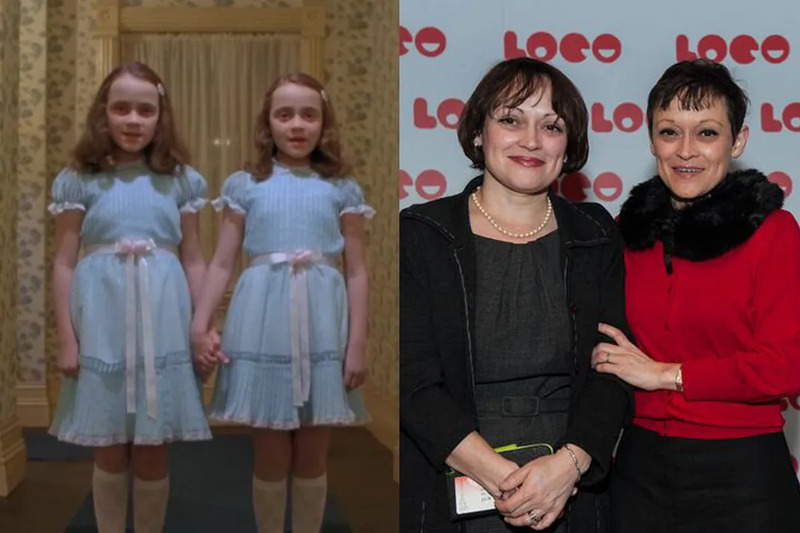 Because Lisa and Louise Burns are twins in real life, the creepy Grady sisters in The Shining are usually assumed to be twins as well, but they're actually meant to be just sisters, about 8 and 10 years old. While neither sister has appeared in a film since The Shining's release in 1980, the pair was spotted attending the 50th anniversary celebration of director Stanley Kubrick's Dr. Strangelove. 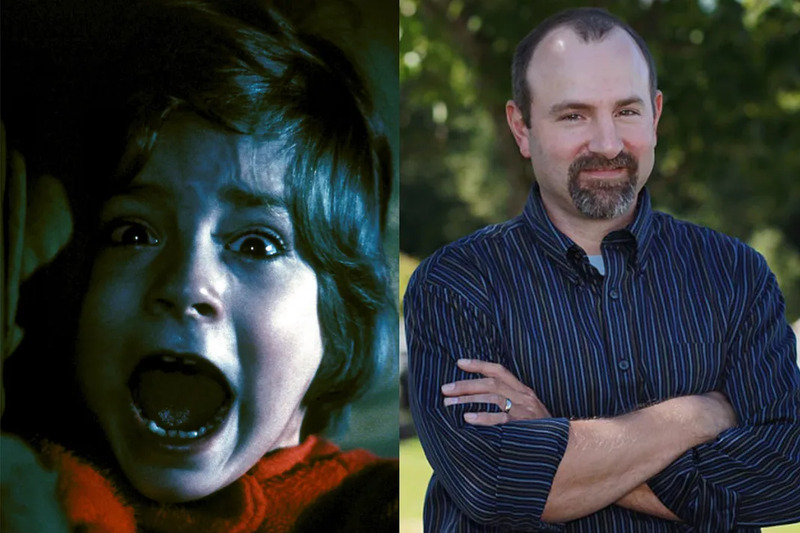 The whole time Danny Lloyd was filming The Shining, he never realized he was in a horror film and just thought the movie was a drama about a family who lived in a hotel. Today, Lloyd is retired from acting and has held various jobs ranging from pig farmer to college biology professor. 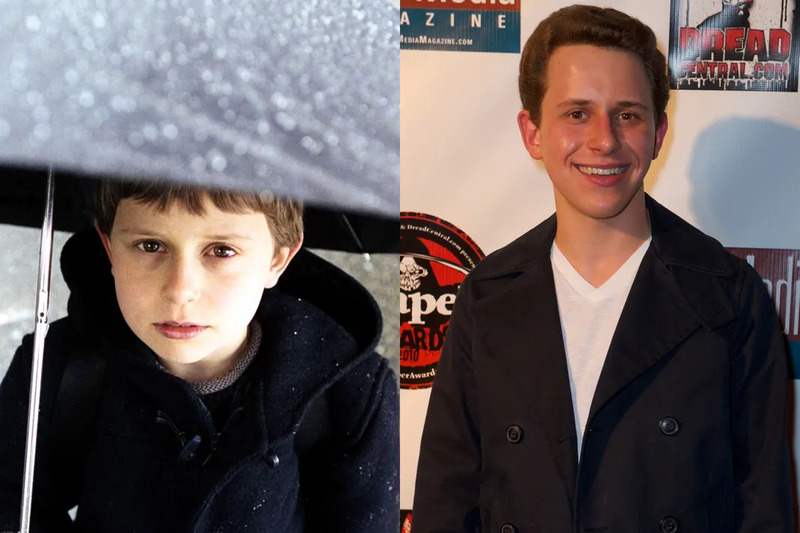 After David Dorfman was cute little Aidan in The Ring, he went on to star in the remake of The Texas Chainsaw Massacre and the film adaptation of A Wrinkle in Time. Not satisfied with conquering the film world, Dorfman set his sights on higher education. He attended UCLA at age 13, graduated as valedictorian, and then was admitted to Harvard Law School at 18. You may not realize that Daveigh Chase, the freaky girl from The Ring, was played by the same actress who provided the voices for Lilo (Lilo & Stitch) and Chihiro (Spirited Away). She also played Samantha Darko in the cult classic Donnie Darko as well as the 2009 sequel S. Darko. More recently, Chase played Rhonda Volmer in the HBO series Big Love. 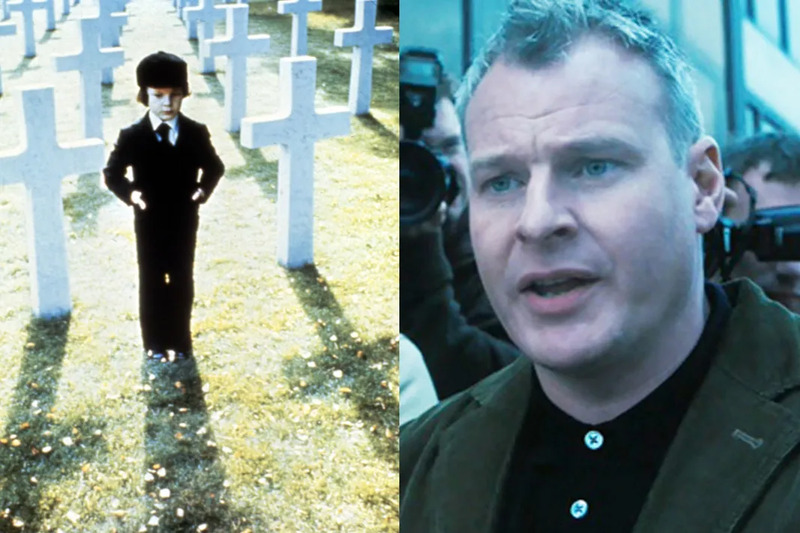 Harvey Stephens is best remembered for playing the spawn of satan, Damien Thorn, in the horror classic The Omen, although some believe Stephens wasn't really acting. According to The Omen director Richard Donner, Stephens landed the part after he beat up the director and repeatedly kicked him in the testicles, which sounds even more extreme when you remember Stephens was four-years-old. Today, Stephens is retired from acting, although he had a cameo in the 2006 remake of the film. 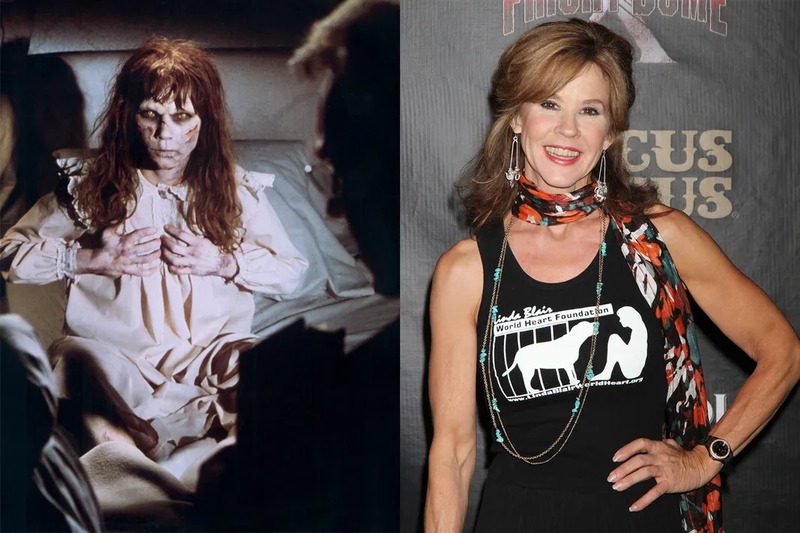 Linda Blair was nominated for an Academy Award for her portrayal of possessed 12-year-old Regan MacNeil in The Exorcist. Throughout the 1980s, Blair starred in a number of low budget horror films and in 2006, she guest starred on the Supernatural episode "The Usual Suspects" as Detective Diana Ballard. 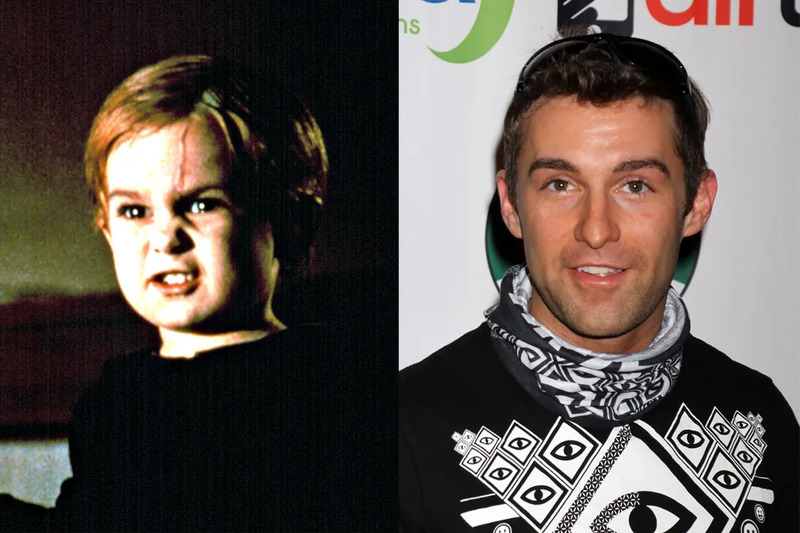 In addition to playing Gage Creed in Pet Sematary, Miko Hughes had roles in several 1990s blockbusters like Kindergarten Cop, Apollo 13, and Mercury Rising. He also had a reccuring role as Michelle Tanner's friend Aaron in Full House. Since then, Hughes has made several cameos and guest appearances in movies and TV shows including Tropic Thunder and Veronica Mars. Before he was Jeff Matthews in Pet Sematary II, Edward Furlong won an MTV Movie award for his portrayal of John Connor in Terminator 2: Judgement Day. 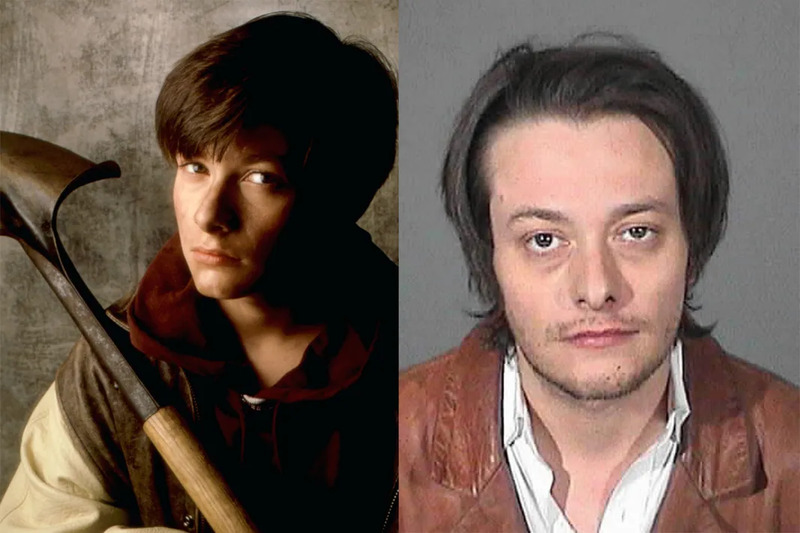 Throughout the 1990s, Furlong earned acclaim for his roles in films like A Home of Our Own and American History X, but battles with drug and alcohol addiction derailed his career and in 2013, Furlong was arrested for domestic violence charges. 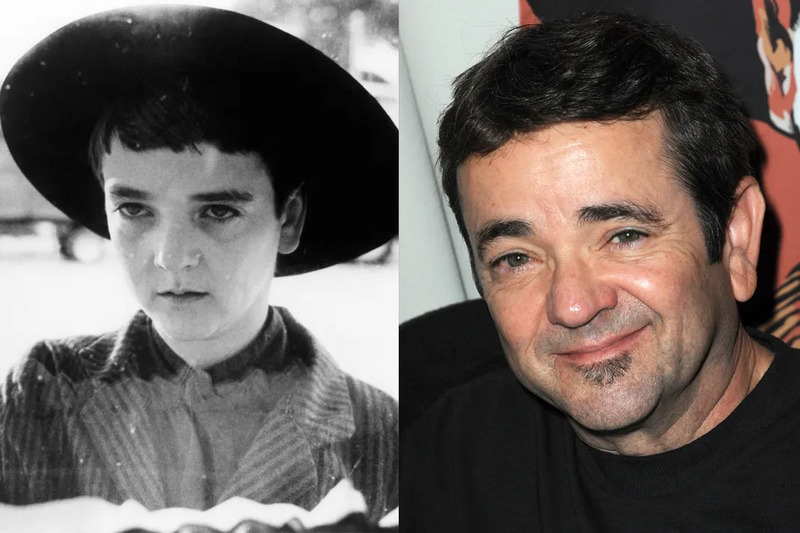 After starring as creepy Isaac Chroner in Children of the Corn, John Franklin landed the role of Cousin Itt in the movie adaptation of The Adams Family. Today, Franklin works as an English teacher in California, "After the events of 9/11, I saw the shallowness of showbiz and felt a great desire to leave a greater legacy than just being cousin Itt," Franklin wrote, "Teaching seemed to be a perfect fit for my theatrical talents and to touch many lives." 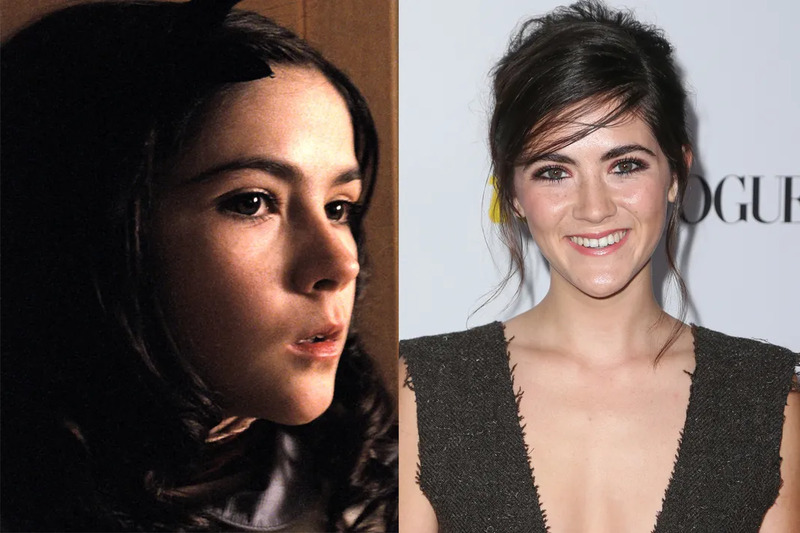 In addition to playing the terrifying orphan Esther in the 2009 horror film Orphan, Isabelle Fuhrman also played career tribute Clove in The Hunger Games and was cast in the 2015 Kevin Connolly movie Dear Eleanor. 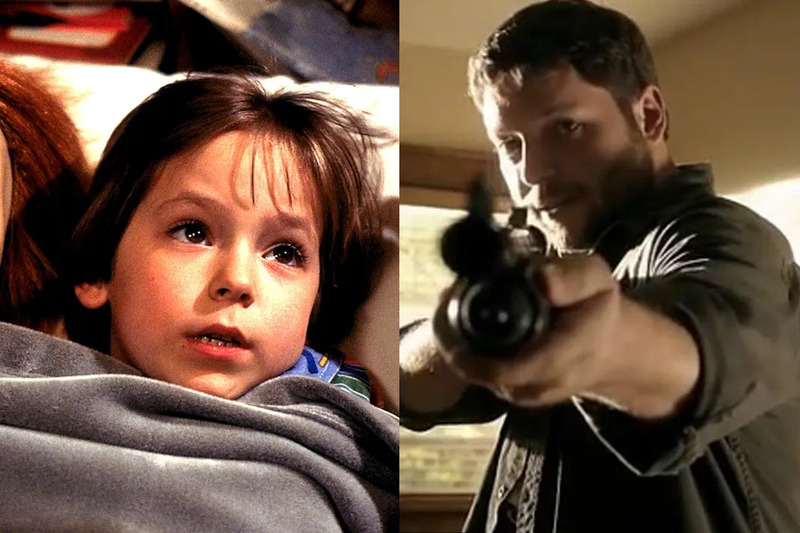 Best known for his role as Andy Barclay in the Chucky films Child's Play and Child's Play 2, today Alex Vincent works as a sound engineer in the Tampa. In 2013, Vincent reprised his role as Andy for a cameo in the movie Curse of Chucky. 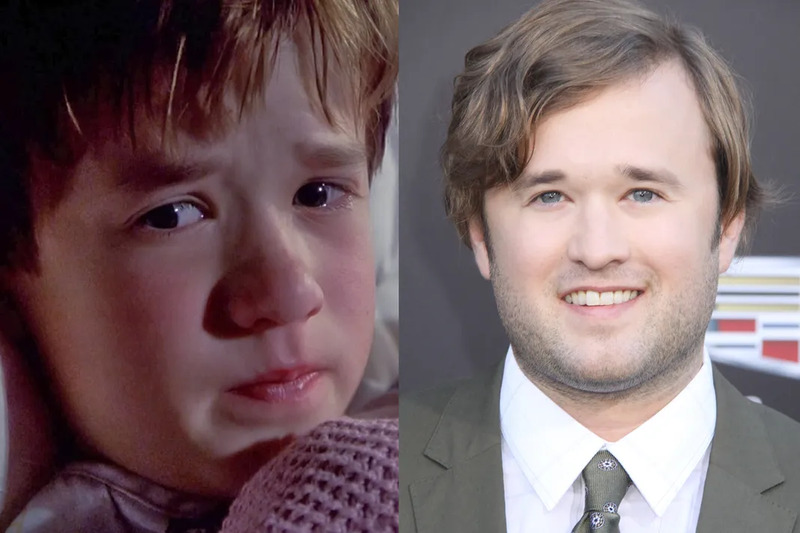 Once upon a time, Haley Joel Osment was Hollywood's go to child actor starring in The Sixth Sense, Forrest Gump, and AI: Artificial Intelligence. Lately, Osment has experienced a career resurgence and in 2014, he starred in the Kevin Smith horror comedy Tusk. Misha Barton got her start as the chronically ill Kyra in The Sixth Sense, but you probably remember her best as Marissa Cooper from The O.C. After she left the show in 2003, Barton starred in the short-lived CW series, The Beautiful Life. Recently, Barton has returned to the horror genre with films like Homecoming, Apartment 1303, and Sibling, "I literally became obsessed with that genre. I can't tell you. Because I never watched it when I was younger; it used to be way too terrifying for me." "They're here!" Heather O'Rourke is fondly remembered for her role as the daughter in all three Poltergeist movies as well as her recurring guest role on Happy Days, but sadly O'Rourke passed away in 1988 at the age of 12 due to cardiac arrest.